I love taking photos so it is important for me that the smartphone has a good camera feature. The ZenFone Max Pro has a13MP + 5MP Rear Camera. 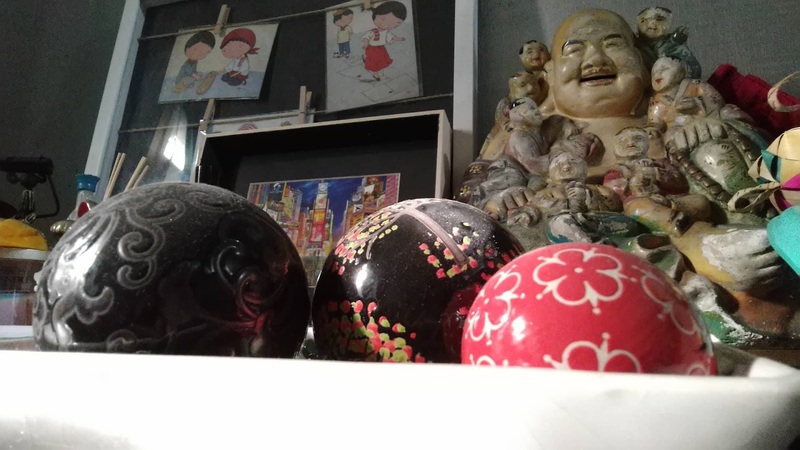 Image size of 13MP is also just perfect if you want to have it printed. It takes very clear and crisp photo also especially when there's natural light. Another camera feature that I like is the "depth effect" or bokeh. This is a great feature if you wanted a dramatic photo. No need to bring a power bank because the ZenFone Max Pro boasts of a 5000 mAh battery life. If fully charged, battery can last up to 2 days depending on how frequent you use your smartphone. I was able to test its battery prowess when I forgot to charge it and left the house with only about 33% battery left. I was out of the house the whole day (11am- 11pm) and used it for LTE only but it passed the baptism of fire and I didn't even bother asking friends if I can use their power banks. Btw, this smartphone is also known as the "battery king." 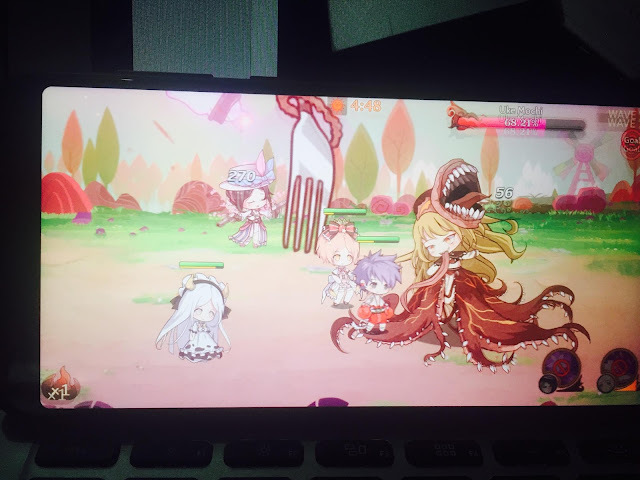 I play games from time to time and my latest favorite is Food Fantasy, a mobile jprg which seem to combine battle and cooking in one game play. Performance-wise, the ZenFone Max Pro makes the game experience exhilarating. I'm not sure if people still watch TV because I am happy watching movies and series on my smartphone. 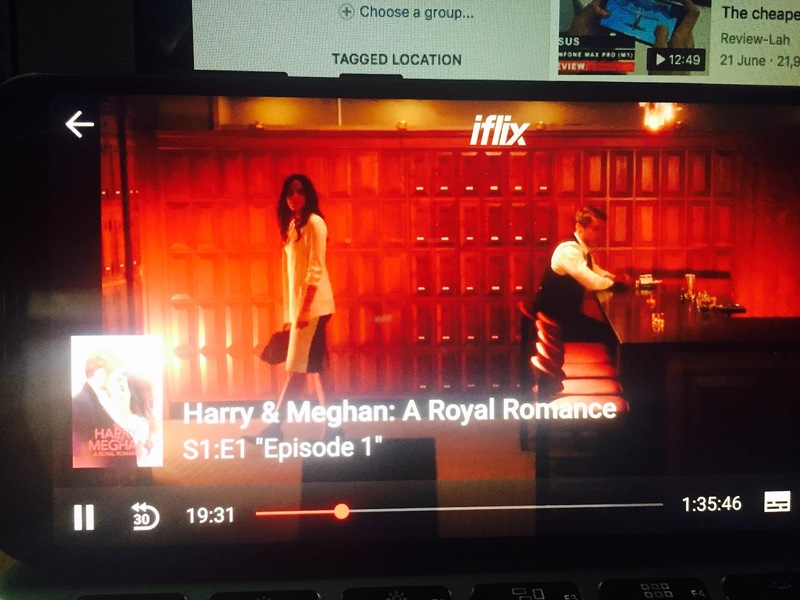 So I'm watching this new series- Harry & Meghan: A Royal Romance. ZenFone Max Pro has clear sounds and clear visuals. Thumbs up! Aside from the fingerprint sensor, it also has PIN so you are assured that no one can use your smartphone unless you give them access. But there's an added Security and it is amazing- the FACE LOCK. All you have to do is place the phone in front of your face, press the power button and that's it! You'll be surprised at home fast the phone will unlock. This is the best part, ZenFone Max Pro doesn't cost an arm-and-a-leg because the 3GB/32GB 15MP + 5MP camera is only P9,995 and the 4GB/64GB 16MP + 5MP camera is only P12,995. It is definitely cheaper compared to the other brands in the market but I think the specs are great enough to make it "sulit." 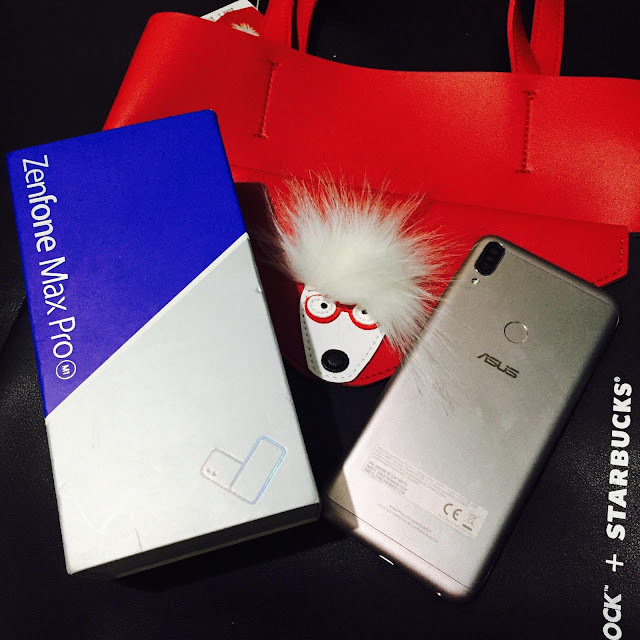 I am using a zenfone too! I like Asus phones, good specs and price! I love the shots and the depth is nice! Ok, this is perfect because I really need a new phone, and super want one with a good camera. Thanks for the info!! Wow, this is a good deal! I'm very happy na nabasa ko 'to before I purchase a new phone. Super mura pa niya ha. Bongga! Wow! 5000 mAh battery life, I need this! I love its new features esp the depth effect or bokeh. Ang linaw ng kuha. 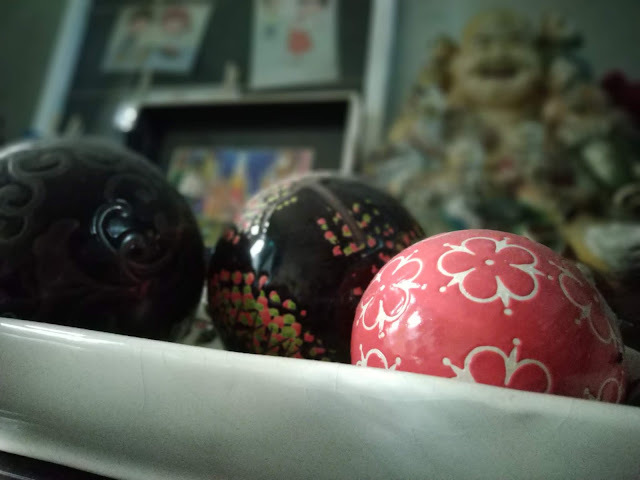 I had the older model of zen phone (i think it was their first release) and we honestly love its camera features. My husband used it then my eldest son uses it now. Hirap bitawan dahil sa camera haha! I'm pretty sure the camera of this one is pretty competitive. The battery life is just awesome! Doon pa lang solve na ako.